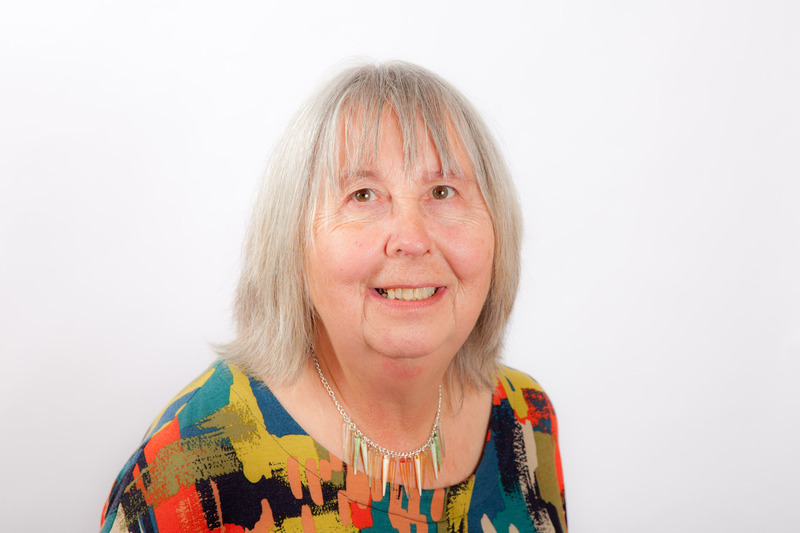 This evening in the Library we have Barbara Lorna Hudson who has dropped in to say hello and to share some insights into her life as an author. I grew up on a farm in Cornwall, studied languages at Cambridge, became a social worker and have somehow ended up as an Oxford don. I have reinvented myself as a fiction writer in my 70s. Yes, as a child I read whatever I could lay hands on – the half-dozen books on my grandfather’s shelf, all by Dickens, the sparse contents of the school library, and the occasional gift – I can remember them still. As well as set books for exams. our English teacher forced us to read Sir Walter Scott and Jane Austen, and I hated them both equally. And I used to devour my mother’s women’s magazines. As an adult I continued to enjoy the classics (with a little more discrimination), and modern literary fiction such as Julian Barnes, Adam Foulds, Colm Toibin, John Williams, Elizabeth Strout. My academic and text book stuff was traditionally published – very traditionally indeed. I can actually remember being given posh lunches by my publisher and being asked to write a book for them. Hard to believe! As a new fiction writer, I self-published one edited collection of short stories, and sorted out another for ebook publication. I found the techie stuff hard and the marketing equally so. Now my first novel is being traditionally published (ebook and paperbook print on demand) and it is such a help to have the publisher doing the publishing as well a lot of the marketing. – though with their support I am finding it easier to do my share. I’ve written quite a range of short stories – romance, ghost, memoirish, spoof crime, dark humour. I love writing jokey flash fiction. My forthcoming novel is being marketed as literary/women’s and I think ‘literary’ covers most of my reading. I hadn’t even thought about genre till very recently, when I saw that it was important to classify books. I try to write what I’d want to read. The modern writers mentioned above. I think all of them write lovely, rich but economical prose and tell of believable, complicated characters. Has your country of origin/culture influenced your writing ? No, I don’t think so, or not that I’m aware of. But I do like to bring my characters to places that have meant a great deal to me. I love it when people say they’ve enjoyed my work. And the flipside – what is the worst? Promotion and selling. I suppose most writers feel the same? And I must say it is less painful than I first thought, because instead of getting the expected sneers and brush-offs, I find people do understand that self-promotion is necessary these days and they are kind and polite. Is social media an essential chore or something you enjoy? I like Facebook best, not so much for promotion purposes or platform-building, but because I love finding out about other people’s lives and linking up with so many interesting people. I’m retired, and I had planned be more active in the various societies I belong to. I’d do a lot more of that if it wasn’t for the writing. I’d like to go out re-reading poems I loved as a student – Goethe or Pushkin. Or maybe something a little lighter and more recent, such as Wendy Cope. 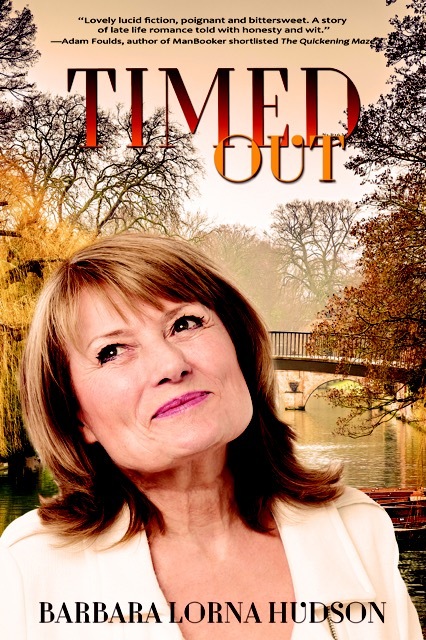 My first novel is Timed Out (Driven Press, published 4th April 2016.) It is about a sixtyish woman who seeks a meaningful way to spend her retirement years. it is set in Cambridge. She decides to look for a partner via Internet dating. It is part humorous and part deeply serious.